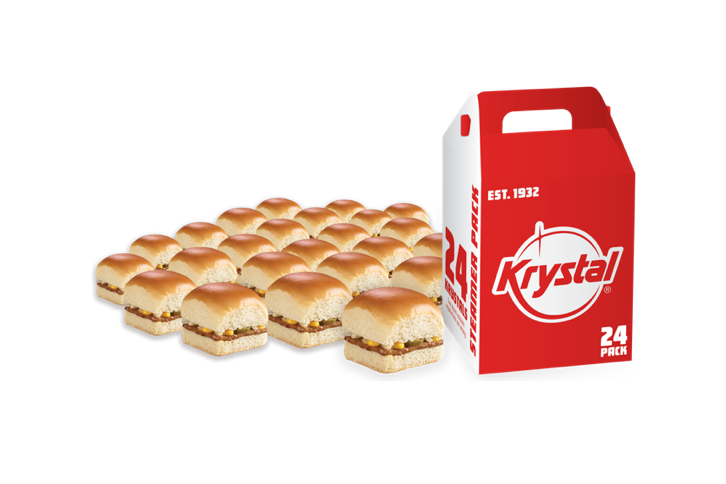 Perfect for feeding a crowd, our Party Packs provide you and your crew with some of your Krystal favorites in bulk. You can get Krystals and Spicy Wings in 12 and 24 packs, and Chik Nuggets in 20 and 40 packs. Talk about a crowd pleaser. How do you make a Krystal even better? By pairing it with our delicious fries and a drink. All combos include a medium fry and medium drink. Treat yo' self and satisfy your sweet tooth with one of our delicious frozen treats. 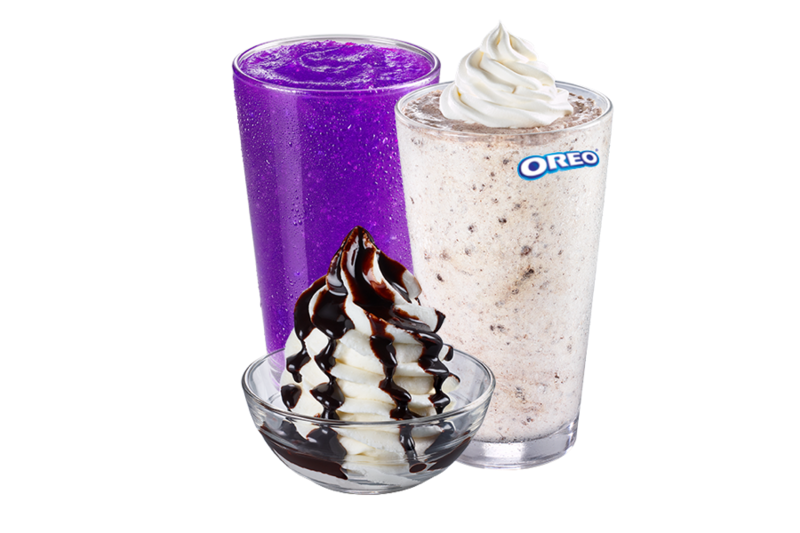 Whether it's one of our handspun shakes made with soft serve ice cream and topped with whipped cream, or a slushie featuring Kool-Aid and Sprite, or a sundae with your choice of topping, we got what you want. Rise and Shine. From our on the go Scrambler breakfast bowls, to our Sunriser breakfast sandwich, to our three egg plate breakfast with fresh-cracked eggs, Krystal has your morning covered. The Chik is a fan favorite for a reason. 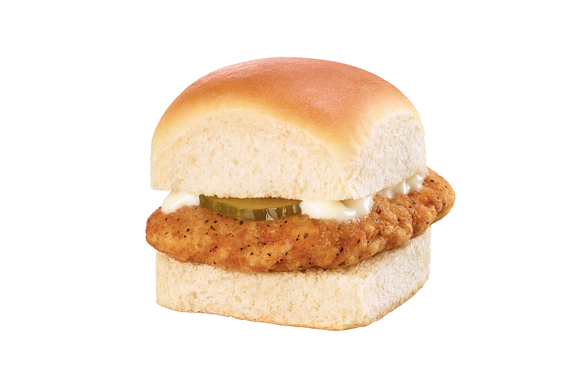 Made from an all-white, whole breast chicken fillet, it's lightly battered and fried until golden and crispy then topped with mayo and a fresh dill pickle and served on our traditional soft, steamy bun. Krystal is an American fast food restaurant serving up delicious and unique southern favorites since 1932. 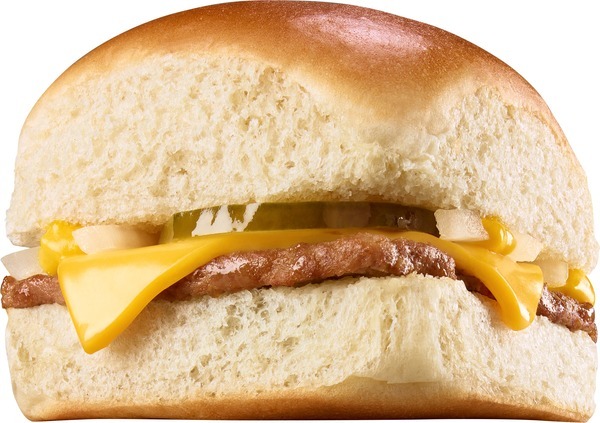 It is known for its small, square hamburgers with fresh-steamed buns, hot-off-the-grill. 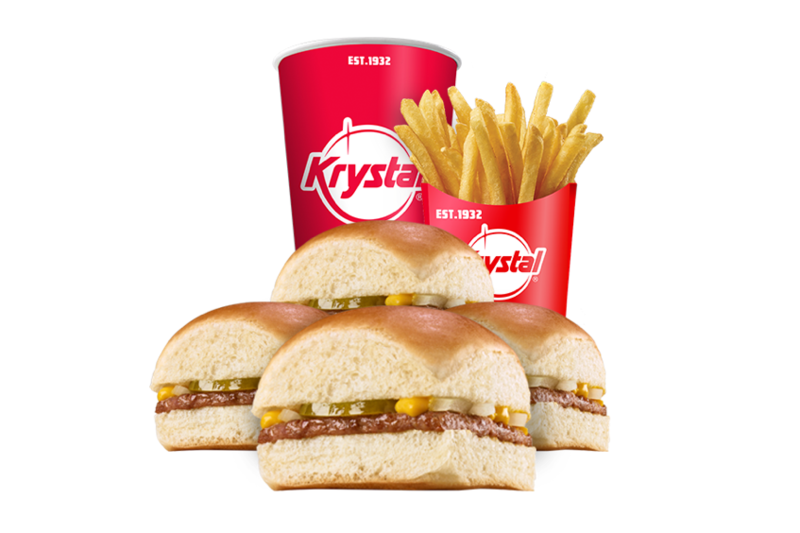 Krystal lovers enjoy favorites such as chili cheese pups, Chiks, Chik nuggets, corn dogs, loaded fries, wings, and shakes. 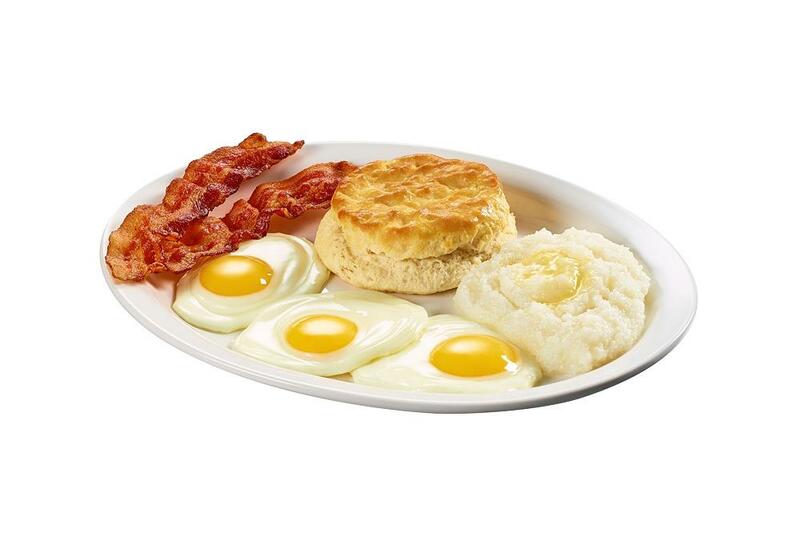 And all of you breakfast fans are in luck because Krystal offers a variety of menu items including Scrambler bowls, Sunrisers, and a three egg plate breakfast with fresh-cracked eggs, sausage or bacon, grits, and a biscuit. Whether you need to feed a crowd, grab something on the go, or just want a snack, Krystal is perfect for any occasion any time. Learn more about The Krystal Foundation. Our mission is to provide grants and in-kind support to organizations dedicated to building and sustaining strong, healthy, communities that support education.